Alumni Choreography Project Rolls Into Its 3rd Year! Click on photo of Kate Coleman for more information. 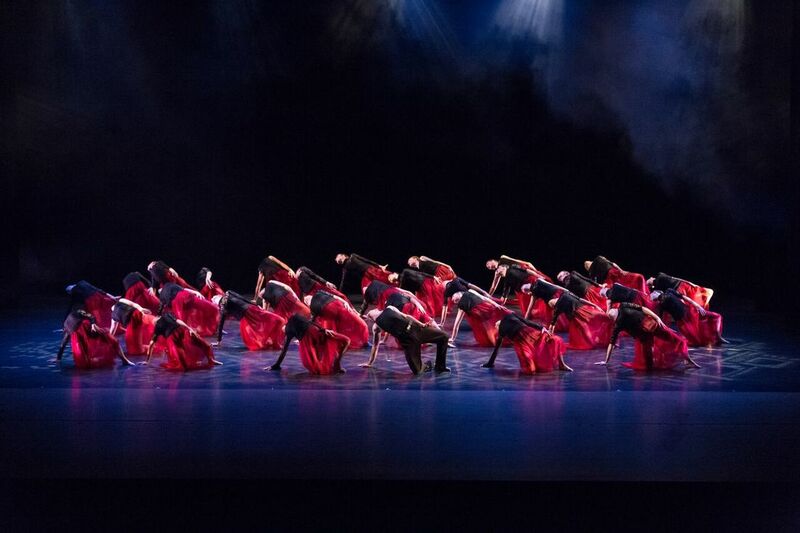 Forum Dance Theatre is beginning its 21st season and continues to push the bar of excellence in the non-competitive contemporary youth dance arena. Revered as one of the top youth dance companies in the Midwest, Forum Dance Theatre provides excellence in dance training and education. To serve as a catalyst for young, aspiring artists to envision, expand, and collaborate on dance works which challenge the artistic depth and creativity involved in contemporary dance. Artists and collaborators achieve this through intense physical training and creative exploration of new vocabularies while maintaining traditional classical technique. Artistic Director Catie Deitz-Griffith, Lindsey Beebe, Sinead Gildea and Brent Caburnay bring their many talents as instructors and choreographers to Forum's pre-professional dance company members. Forum Dance Theatre's home is at Talent Forum of Libertyville. Talent Forum offers an array of dance classes for various levels of experience, ranging from Ballet, Tap, Jazz, Contemporary, Lyrical, Pointe to Hip Hop. Talent Forum's instructors offer students dance knowledge that comes from experience, as many of them have performed professionally with such dance companies as Gus Giordano Jazz Dance of Chicago and Joffrey Ballet of Chicago. Instructors have trained at Joffrey Ballet School, Alvin Ailey American Dance School, The Broadway Dance Center, River North Dance Company, The Cerqua Riveria Art Experience and other various prestigious university dance schools.